Nourish skin while cleansing for a revitalizing shower experience. Moroccanoil Body™ Shower Gel is a highly concentrated, yet mild formula infused with antioxidant-rich argan oil that works immediately to hydrate skin as it cleanses. Hydrating body wash restores skin’s optimal moisture balance, helping to improve elasticity, texture and tone. Delicately fragranced with the signature Moroccanoil scent. Paraben-free. 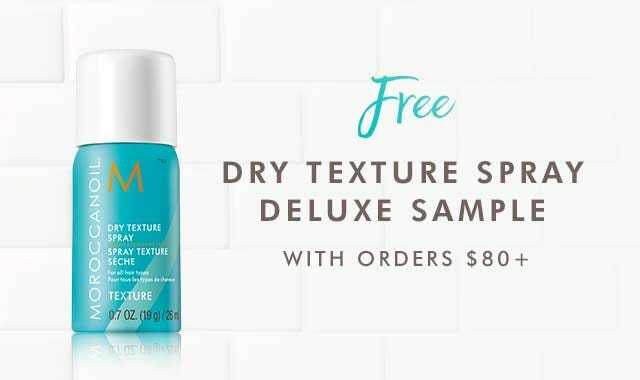 Mineral oil-free. 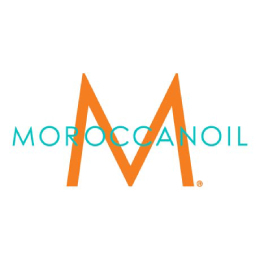 Apply Moroccanoil® Shower Gel to wet skin, work into a rich lather and rinse off using warm water. TIP: Follow with a body moisturizer. Try Moroccanoil Body Soufflé, Body Butter and Dry Body Oil. Glycerin: A humectant that helps increase skin’s elasticity and provide long-lasting moisture.